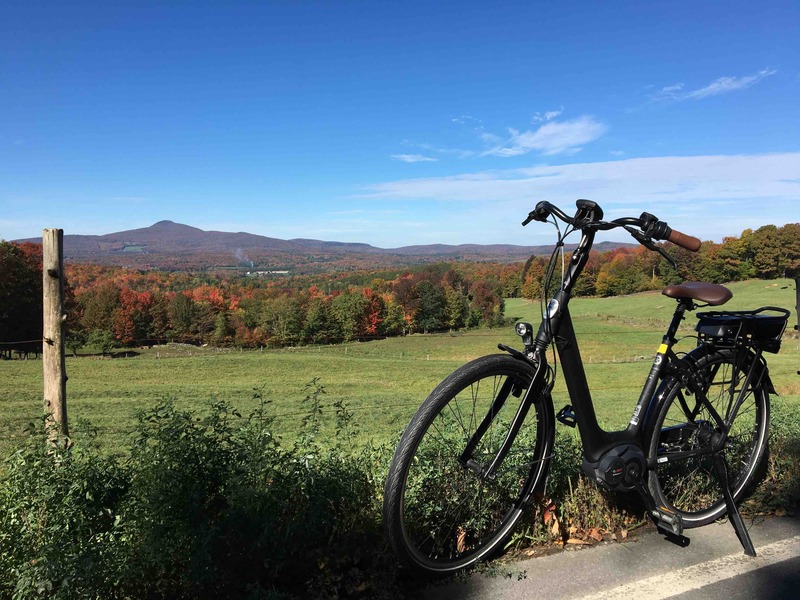 Zipping through the Sutton Mountains on an electric bike just may be my new favorite thing! Coasting with such little effort through the autumn gold & red landscapes on an electric bike is a taste of total freedom, fresh air & pure joy. But beware ... you just might fall in love with it! 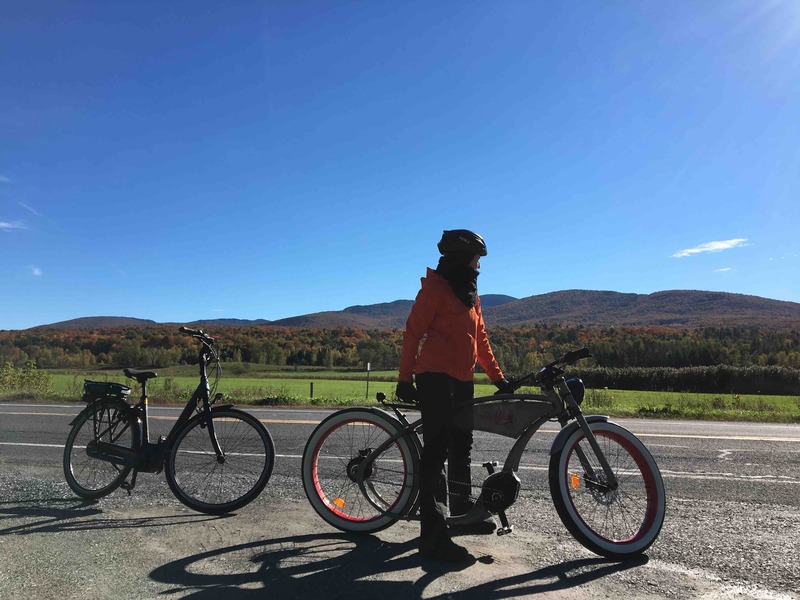 Heading from Sutton on Route 139 towards Abercorn on electric bikes from E Mobilité Café. 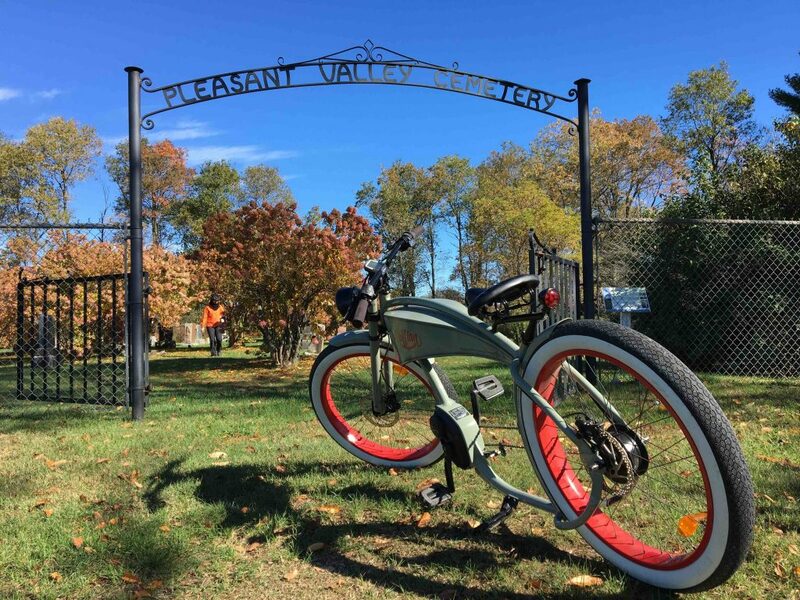 We happily tested two different electric bikes for you: the beautiful Gazelle, with its unmistakable “Mary Poppins” style, and the cool vintage Ruffian, that will turn heads. Both can be rented at E Mobilité Café (12-B Main Street in Sutton) for a few hours ($ 30-40) or for the day ($ 50-60). Ridding an electric bike is fun & easy. Just think: no hill can stop you now! The friendly boutique owners can set you up with the bike of your choice and provide some basic instructions before setting off. They can also advise on route options according to the distance you want to cover & the things you want to see. Pleasant Valley Cemetery in Abercorn offers a peaceful and scenic stop. Why not get in the mood for Halloween by visiting one of the many small historic cemeteries along the way? Tucked away far from the leaf-peeping crowds, enjoy the peaceful vibes and some amazing views. Sutton has 16 cemeteries and the surrounding countryside and villages also have quite a few, but keep an eye out for them as some are well off the beaten paths. 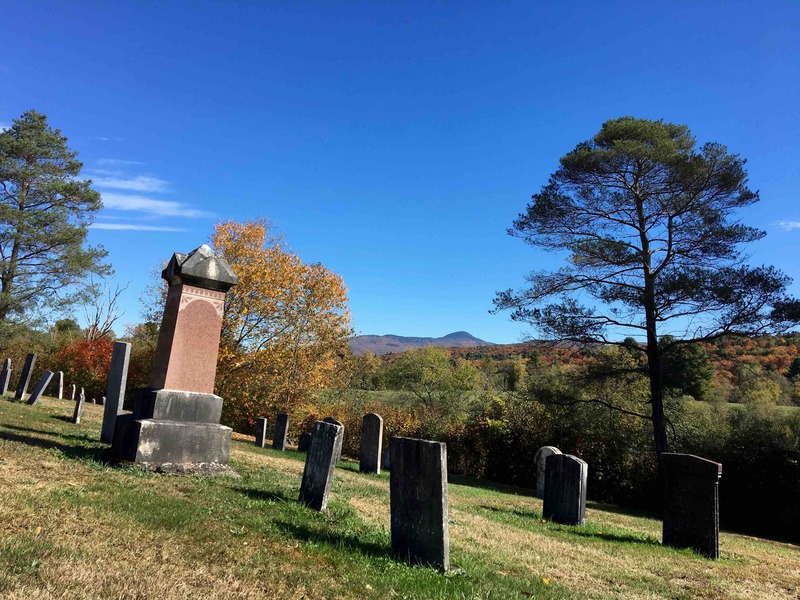 History buffs can learn more about some of these cemeteries by downloading the free audio-guided heritage tours. Old Abercorn Cemetary is the oldest cemetery in the area. It is here that the first pioneers of the Township of Sutton, established in 1802 were buried. 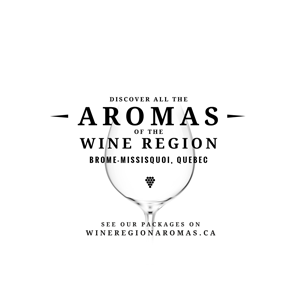 After working up an appetite from all the exploring in the crisp country air, check out our directory for a great choice of restaurants & food boutiques. 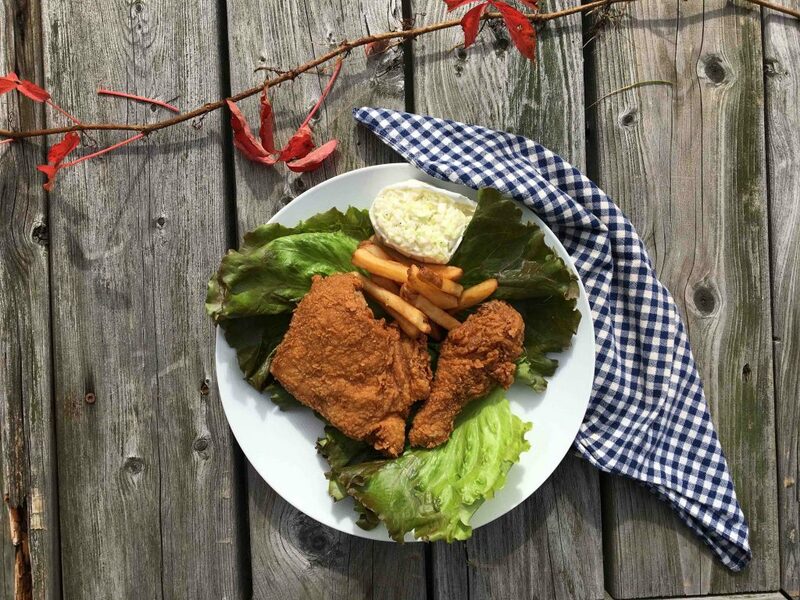 Resto Route 139 makes a mean fried chicken that is just perfect for comfort food cravings! If you just want to grab a quick bite of your favorite comfort food, head over to Resto Route 139. It’s a friendly family-run place that will satisfy your fried chicken or poutine cravings. After all that biking, we figure it’s ok to indulge a bit… right? Happy trails & bon appétit!